Mid Oregon Credit Union is pleased to introduce our partner for all of your electronic payment needs! Total Merchant Concepts is an Integrity based company with a reputation for Excellence. We've partnered with their team to insure that our Mid Oregon Members have the very best options related to payment acceptance. Please review the options below and feel free to contact your Mid Oregon Team or our partners at Total Merchant Concepts. Accepting credit cards can increase your business by as much as 45%! Accept Visa, MasterCard, American Express, Discover, JCB & Debit Cards (both PIN and non PIN based). Access more customers in more places by using the Internet. 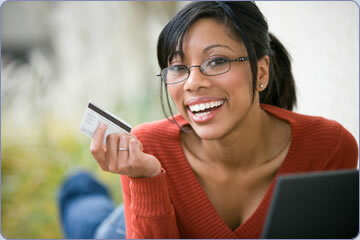 Our payment options make accepting credit cards online Simple, Fast & Efficient! Accept checks with confidence by using any (OR ALL) of our check processing options: Check Verification, Check Guarantee, ACH Check Conversion & Check 21. Providing options for your customers can translate to more dollars in your pocket. Creating your own Gift Card/Loyalty program is a great way to increase traffic and increase revenue. Excellent service... This company is wonderful; They provide you with everything you need, give great tools to help you get started. If you ever have a problem, or need to ask a question, they will respond extremely quickly. 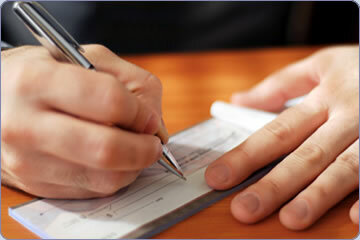 Fees are fair and money is in your account quickly as well. 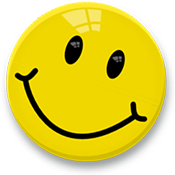 Customer service is off the charts, and every person I have ever spoken with has been courteous, knowledgeable, and just plain nice, what a refreshing change! TMC is my top choice.